What are contractor umbrella companies? Learn how to choose a great one and get started. How do contractors use umbrella companies? So, you are ready to start contracting, have a contract offer, and have decided that using an umbrella company is the best starting route for you. What do you do next? Well, it's very simple, and everything can be handled and set up for you by your chosen provider. Umbrella companies will ask you to sign their own standard contract between yourself as an individual employee and themselves. This contract will specify the terms and conditions of the umbrella company service under which you agree to work and be paid. 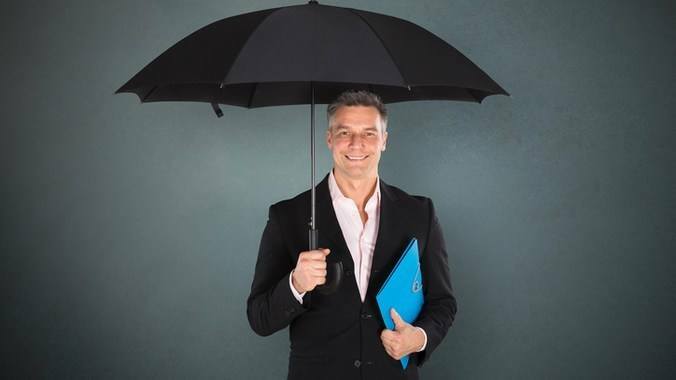 Why do contractors use umbrella companies? Avoids hassle of running a limited company. No need to be involved with running software, VAT returns, payroll matters, company accounts, taxation, etc. Umbrella companies actually employ their contractors, and will therefore hold back a proportion of the contractors money to cover holiday pay, etc., with a view to paying out at a later date. It is important to clarify in advance, exactly when you will be paid and whether any monies will be retained for whatever reason. How do you choose a good umbrella company? Most agencies will recommend an umbrella company. These are usually judged on the quality of service the umbrella company offers both the agency and the contractor. The agency is looking for hassle free options. Some agencies have fixed policies (preferred supplier lists) for recommendations whilst some agents have “commercial arrangements” with umbrellas. There is no harm in asking the agency why they recommend a particular umbrella company. Anybody can set themselves up as an umbrella company, without any experience or qualifications, so it is important to know exactly who you are trusting to handle your hard earned money. Most of the quality umbrella schemes are run by qualified accountants. Has someone suggested you use an umbrella company for your contracting and aren't sure what one is? All explained here. Our guide that explains how a PAYE umbrella scheme works. And why you might want to join one as a UK Contractor. 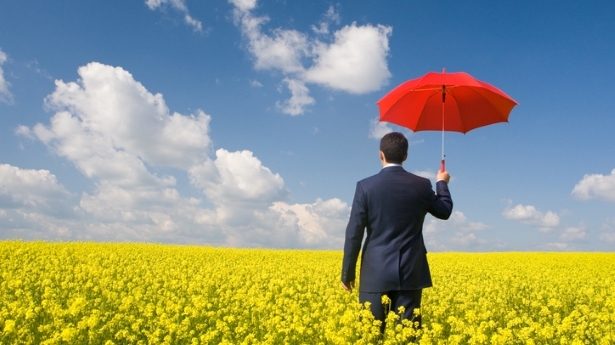 This guides explains the many factors to consider when choosing an umbrella company. Follow our advice to get the best. The Contractor umbrella market is segmenting in response to recent changes in legislation with three main models now being used. Does choice of umbrella significantly affect take home pay? Does it make any significant difference which umbrella company you choose in terms of final take home pay after tax? When contracting inside, employer's National Insurance contributions are calculated on the gross income billed to the client. Can a recruitment agency force contractors to use its affiliated umbrella company? Agencies sometimes try to insist on contractors using their recommended umbrella companies, but not always in the interest of their contractors. Contractors new to an umbrella company can pay more tax than they need to, but this does not have to be the case, as Derek Kelly of Parasol explains. Rob Crossland of Parasol explains how contractors can check that their umbrella company is safe to use and won’t leave them out of pocket. Contractors can use Contractor Calculator’s checklist to spot the hidden costs in advertised umbrella company fees. Contractors caught and unsure of how long they will be contracting could find a PAYE umbrella company solution is their best option. You should beware of umbrellas claiming compliance, HMRC approval & special dispensations. Contractors working via umbrella companies will be automatically enrolled into a pension scheme but can opt out, explains Parasol’s MD Derek Kelly. Contractors receiving their first umbrella company payslip may benefit from help to understand the calculations, says Chris Futcher of Pulse Umbrella. Explains the Inland Revenue expenses rules, what an Inland Revenue Dispensation agreement means, and why you cannot claim without receipts. 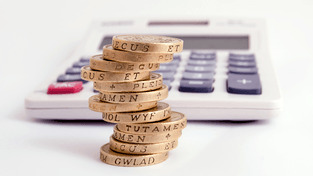 Contractors often ask how much expenses can be claimed and whether these expenses need receipts? Why won’t my umbrella let me claim expenses during my notice? Parasol’s Rob Crossland explains that different expenses rules come into play when an umbrella contractor gives notice, over-riding the 24-month rule. VAT treatment of umbrella company contractors’ expenses in euros shouldn’t leave contractors out of pocket, explains Rob Crossland of Parasol. Umbrella company contractors can work out their holiday entitlement using a standard calculation, explains Pulse Umbrella Group’s Chris Futcher. Umbrella contractors can find claiming holiday pay on maternity leave complex, but it does not have to be, says Pulse Umbrella Group’s Chris Futcher. Umbrella contractors can continue to claim T&S expenses without making excessive admin demands of their firms, thanks to a new SDC testing solution. Contractor T&S changes: Who is liable for unpaid tax and NICs? Umbrella companies needn’t worry about incurring tax for falsely processing T&S expenses for contractors, thanks to a new SDC testing solution. Umbrella companies don’t have to consider adopting risky operating models to continue processing contractor T&S, thanks to a new SDC testing solution. Discusses the reasons and steps to take to move from an umbrella arrangement to a limited company. This article discusses the practicalities of setting up your own limited company to use as a payment structure whilst contracting. Explains whether it can be avoided using an umbrella scheme. Had enough of running your limited company? Find out why some contractors prefer to use an umbrella. How to make a limited company dormant and the responsibilities whilst it is dormant. Do I have to pay employers and employees NI when using an umbrella? Do you have to pay employers NI out of your contracting income? The answer is yes or no, depending on IR35 status and public/private sector working. Contractors may decide to change their umbrella company for a variety of reasons. As Rob Crossland from Parasol explains, contractors should be aware of the implications and plan their move accordingly. Interview with Rob Crossland, Service Director of Parasol IT Plc about his umbrella company and the practicalities and benefits of moving to an umbrella solution. TopWhat is an umbrella company? Explains what umbrella companies are and how contractors use them. 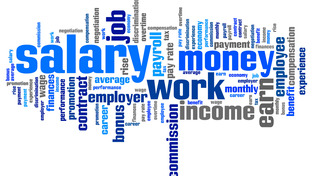 Learn how a PAYE umbrella model works. It's simple, quick, and you can be up and running within a day. Find out more. Contractors who work through an umbrella company can have the same employment rights as permanent employees, confirms Derek Kelly of Parasol. Contractors like to stay on top of their careers but can be misinformed. Lesley Sweetman from Parasol exposes the top myths about umbrella companies. Contractors must protect themselves up front and move on if their umbrella company goes bust, say Parasol’s Rob Crossland and ClearSky’s Derek Kelly.